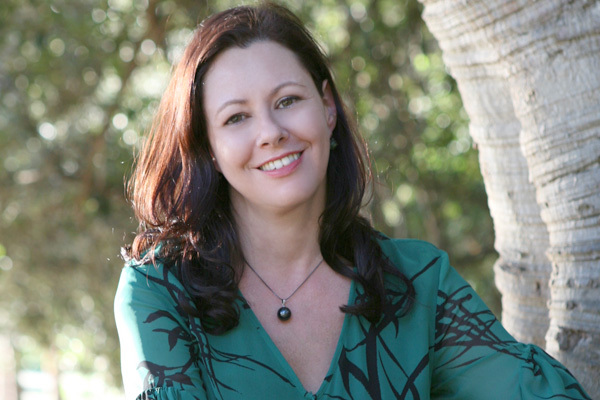 Kate Forsyth is not only one of Australia’s most well-known and popular novelists, but also a recognised expert in the field of fairy tale studies. Today, I’m interviewing her about that central fairy tale inspiration. Kate, you have long had a great interest in fairy tales, with several of your books taking their inspiration from them, and your contribution to the field recognised in the new edition of the Oxford Companion to Fairy Tales. What is it about these stories that so attracts you? I like the way these tales are so old, and yet still so powerful and relevant to us now. They are filled with beauty and enchantment and strangeness, taking place in worlds in which anything is possible, and yet on a deeper level they are psychological dramas in which desires and longings and fears which are universally human are played out and resolved. I also like the way they speak in an archetypal language of symbol and metaphor, like dreams, or poetry, or paintings. There are quite a number of Australian writers mentioned in the Oxford Companion, including of course yourself and myself too, but also Isobelle Carmody, Margo Lanagan, Garth Nix and Keith Austin (though rather to my dismay, they left out Juliet Marillier). What do you think Australian writers can bring to those traditional tales? 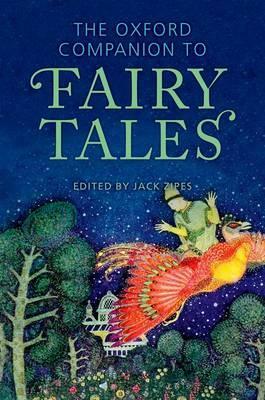 I find it very interesting that so many Australian writers are drawn to retelling fairy tales. Perhaps it is because these stories are very old, and have never been confined by geographical borders. 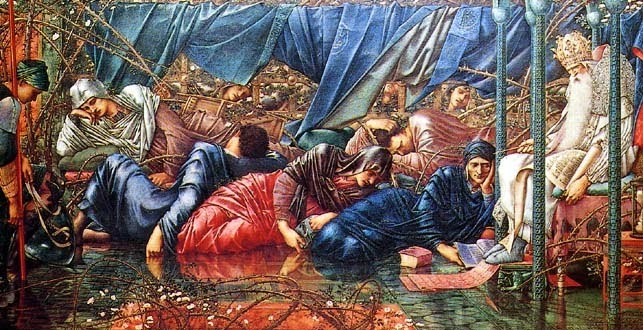 Perhaps it is because fairy tales connect us to a universal subconscious that speaks across cultural and ethnic divides. I don’t know why – I do know that I think they do it wonderfully well! 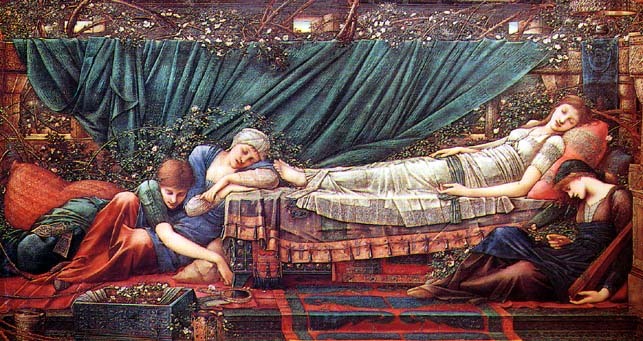 You recently completed a PHD which had both a creative component–the novel Bitter Greens, which was published a couple of years ago–and an academic exegesis on the theme of Rapunzel, which will also soon be published. How did you find it, combining the creative and the academic? What were the challenges along the way? I wrote Bitter Greens first, and focused all my energies on discovering and writing the story. 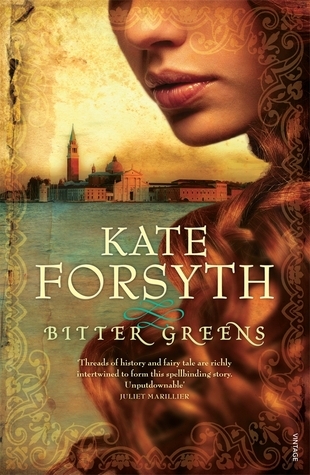 Bitter Greens retells the Rapunzel fairy tale in a Renaissance Venice setting, interwoven with the true life story of the woman who wrote the tale as it is best known, the 17th century French writer Charlotte-Rose de la Force. Told from the point of view of three very different women, who lived in three different times, it took a huge amount of research – particularly when trying to discover the life of Charlotte-Rose de la Force, who was largely forgotten by history. While I was researching and writing the novel, I took careful notes and kept my bibliography in order, to make it easier once I began my exegesis. Then it was just a matter of systematically working on successive drafts of the exegesis, turning all my raw data into something readable. It was fascinating but exhausting, particularly since I had a very heavy publishing schedule as well (I also wrote my The Wild Girl, about the Grimm brothers, while working on my doctoral exegesis.) However, I loved every minute of it again, and would love to do it again – it’s a wonderful opportunity to really delve deeply into a subject that fascinates. 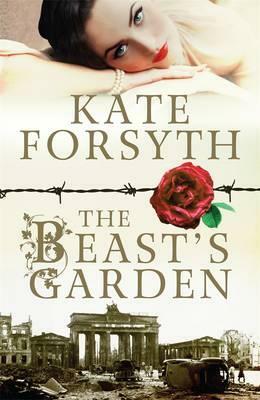 You have used Beauty and the Beast as a core inspiration in your most recent novel, The Beast’s Garden. Can you tell us a bit about how you worked in those fairytale elements into the midst of the darkness of the Nazi era? In The Beast’s Garden, I took the Grimm Brothers’ version of the ‘Beauty & the Beast’ fairy tale (which is an astonishingly beautiful tale called ‘The Singing, Springing Lark’), and used its structures and symbols to inspire and inform my own story, which is set in the German underground resistance to the Nazis in Berlin. 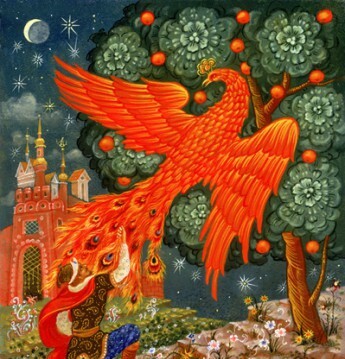 The use of the fairy tale is subtle and oblique; it provides the symbolic scaffolding of my novel. I am interested in new ways of using old tales. Glad you like it! Yes, all of Kate’s novels are well worth reading, richly satisfying. Thanks Sophie and Kate for creating this inspiring interview. I love the way you both approach fairy tales, and am excited to learn that we can look forward to a dalliance with the Pre-Raphaelite circle. My sister Catherine thanks you both for the signed books. In fey gratitude – Louisa.